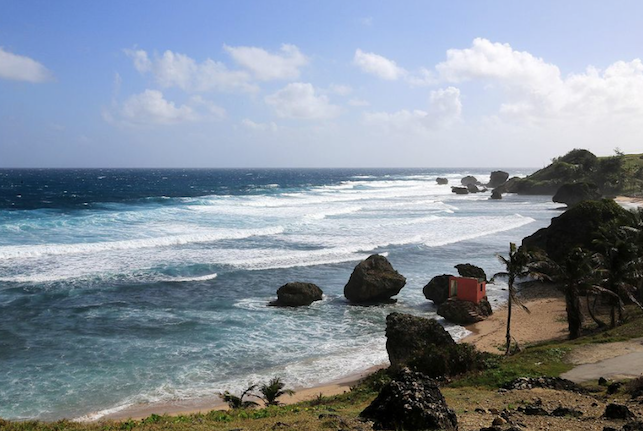 Best of Barbados… on your bucket list! Saint Peter’s Bay Resort and Luxury Residences, truly an oasis! As we boarded the plane to escape the record breaking low temperatures here in Toronto little did we know what a paradise awaited us…. that is Barbados and the glorious Saint Peters Bay Resort located on the north west coast of this breathtaking island. Upon touch down in Bridgetown we “snowbirds” anxiously waited for the doors to open…armed with our ray bans, sunhats and enthusiasm we proceeded to descend the staircase onto the tarmac where we were greeted with a brilliant welcoming sun, a warm, sensual breeze and a brilliant broad Bajan smile! “Welcome to Barbados” exalted our greeter/driver, our tour guide and our instantaneous new friend! This was our introduction to what turned out to be one of the most enjoyable times we have ever spent away from home. The next seven days was to be heaven on earth with wonderful, warm people, glorious accomodations, and loads of exciting activities, historical visits, and fab shopping all packed in between bouts of R&R, massages, great food and rum punch! What makes Barbados so special, so captivating, so beautiful? First and foremost, the people. There are no friendlier or more sincere people to be found anywhere than the Bajans here in Barbados. Always quick to smile, offer a hand, or share a story or local expression, you at once feel welcome and relaxed. And then, there’s Barbados, the island. Barbados, the most easterly of the Caribbean chain of islands is 21 miles long and 14 miles wide. What makes Barbados so special compared to so many other islands is its unique and incredible diversity of the landscape. From the east coast, wild, untamed, with a raw energy, mesmerizing. “The Bold and the Beautiful” TV show was shot here for lovers Brook and Ridge. 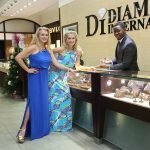 Visit the south for cheerful relaxed beach life, and night life, and finally the west known as the Platinum Coast.. Barbados offers the visitor a myriad of beaches, of vistas, sites and activites to explore and enjoy. 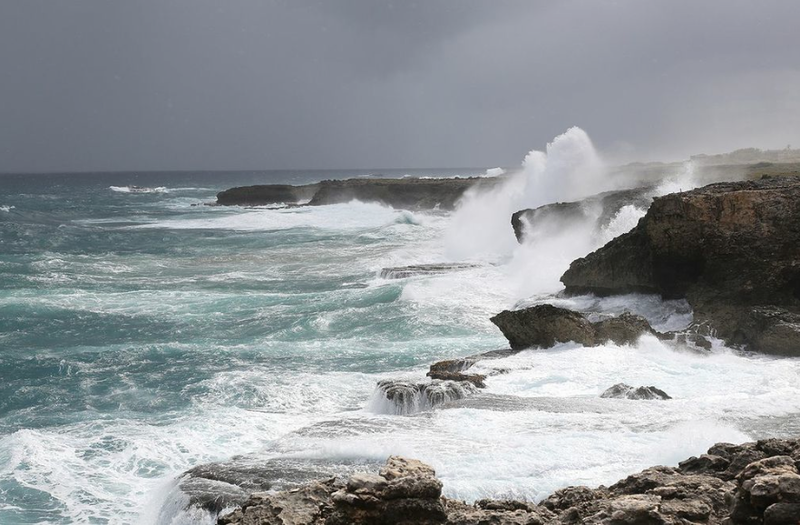 Discovered in 1754The Animal Flower Cave is located at the most northerly point of Barbados where the Atlantic and the Caribbean clash! The caves of limestone and coral are intoxicatingly beautiful as is the view available through several openings. Inside you can spot natural formations on the walls including a discernible turtle, and a lizard in green and brown due to the oxidation of the copper and the iron.The name “Animal Flower Cave comes from the sea anemones found in the pools of the cave. We put them to the test with our neon-pink painted nails… will they bite? That is the $64,000 question. YES! I hardly felt a thing! Next excursion, swimming… nevermind dolphins, we got turtles! Barbados is home to many a Hawksbill and Leatherback ready to share the sea! Although turtles until recently were an endangered species thanks to the great efforts of groups such as The Barbados Sea Turtle Project these wondrous mamals are back on track. Heading out our captain assures us this will be a thrill of a lifetime as the hawksbill turtles are not shy and we will soon be rubbing shoulders with these amazing creatures. The turtle’s evolutionary roots trace back more than 100 million years! And not too many species can make that declaration! Here at Saint Peter’s Bay the green turtles actually lay their eggs on our beach, a sight to behold, hundreds all at once! How beautful is nature? The Wine Ladies become the Rum Ladies… temporarily! A historic building, dating back to 1650 St. Nicholas Abbey gives the visitor a great sense of that time with an awesome tour that includes the ground floor of the house, containing many antiques, the rum and sugar museum as well as the gardens and the rum distillery. We particularly enjoy the distillery, as we witness the harvesting and the crushing of the sugar cane, which is done with the use of a restored 19th century steam-mill. We sample the raw sugar cane as it comes in…giving it a chew. Apparently the raw juice contains only about 15% total sugar content with the balance being water chock full of vitamins and minerals Very cool! To the tasting, of Saint Nicholas Abbey rum, still produced in the traditional process that made Barbadian rum famous over 350 years ago, fav is the 15 year old rum with notes of banana and caramel, rich and delish! More to come…. 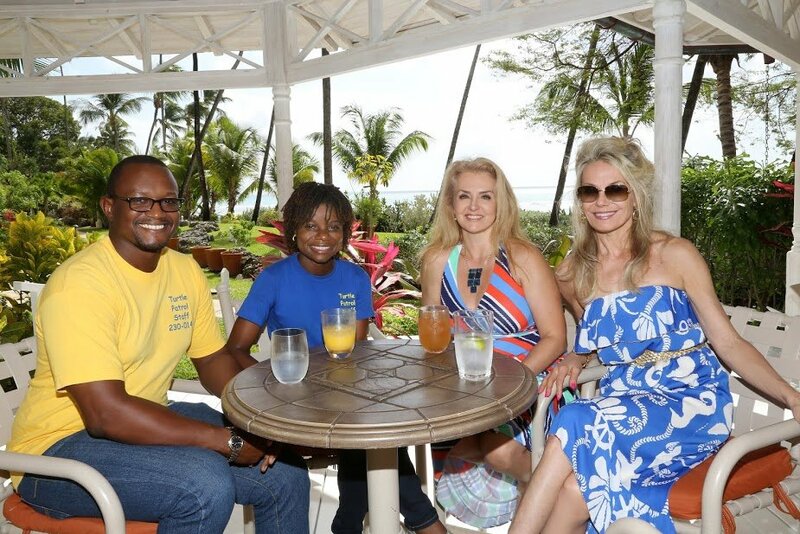 cocktails, culinary specialties and snapshots of a time gone by in beautiful Barbados!